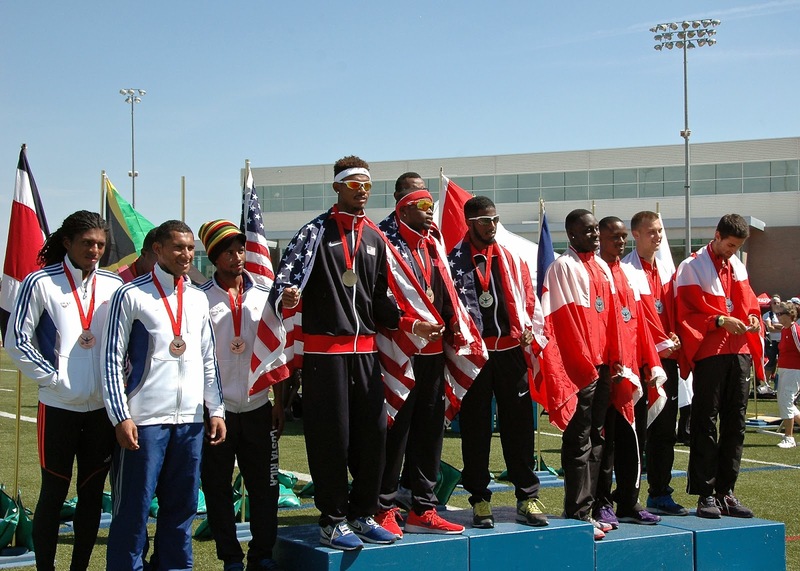 Nathan George led off Canada's 4x400m relay with an outstanding run to keep Canada close to the United States and Benjamin Ayesu-Attah ran the anchor leg to secure the silver medal at the North America, Central America and Caribbean Championships. 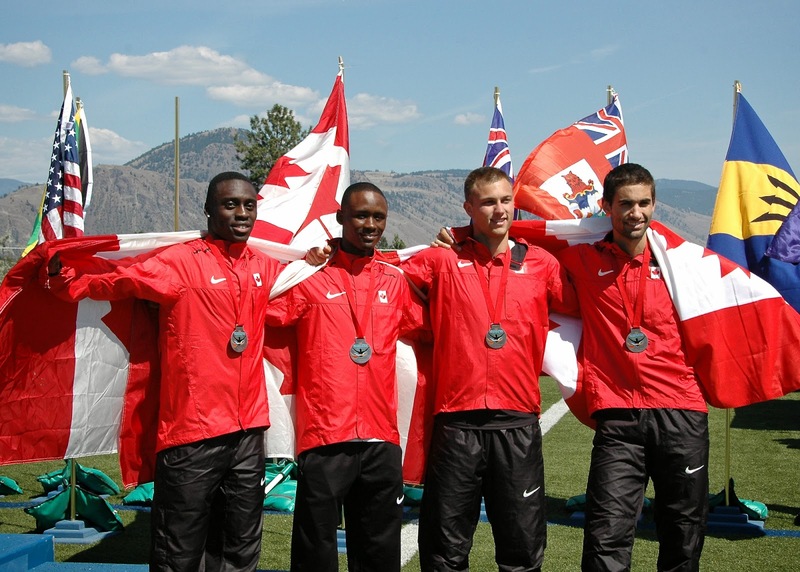 Devin Biocchi of Ottawa and Gregory MacNeill of London also ran strong legs for Canada who were expected to battle with Jamaica and Costa Rica for the silver or bronze medal. 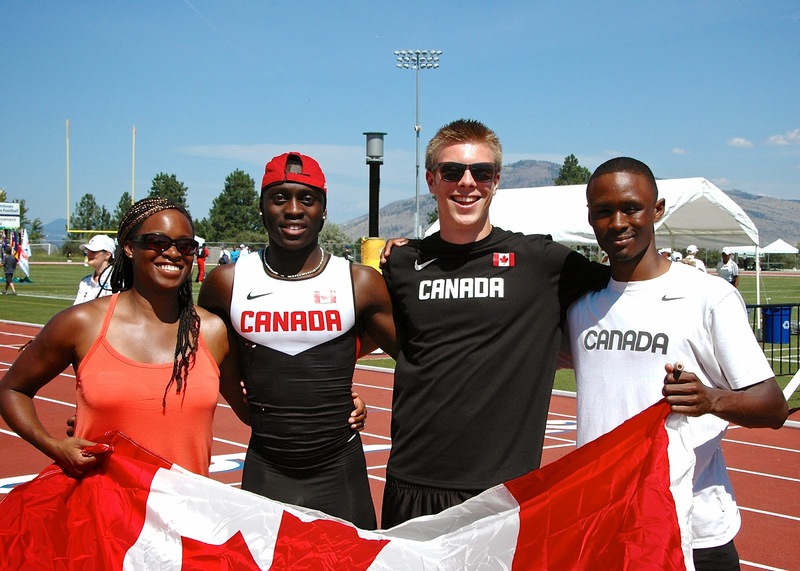 Both George and Ayesu-Attah are building outstanding reputations as Canadian relay team members. 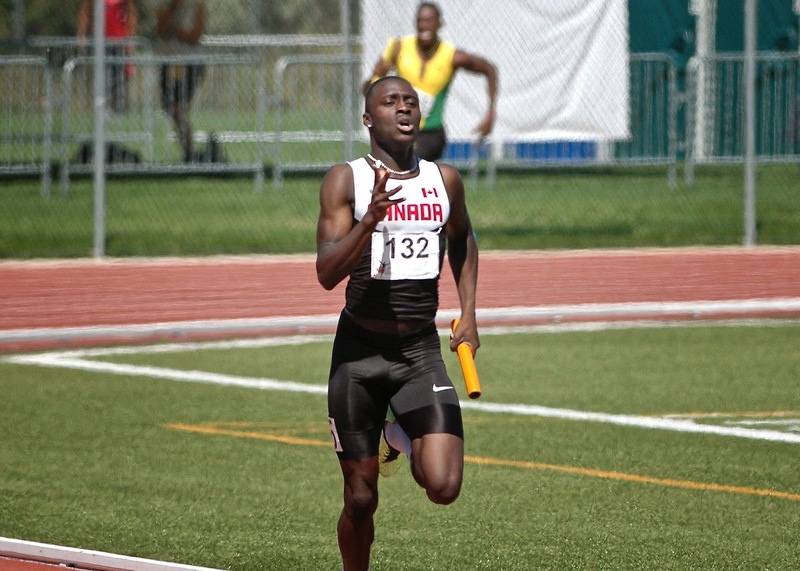 George helped set the Canadian Junior 4x400m record and won a bronze medal last year at the Pan Am Junior Championships in Medellin, Columbia and Ayesu-Attah won a silver medal in the 4x400m relay at the World University Games in Kazan, Russia. 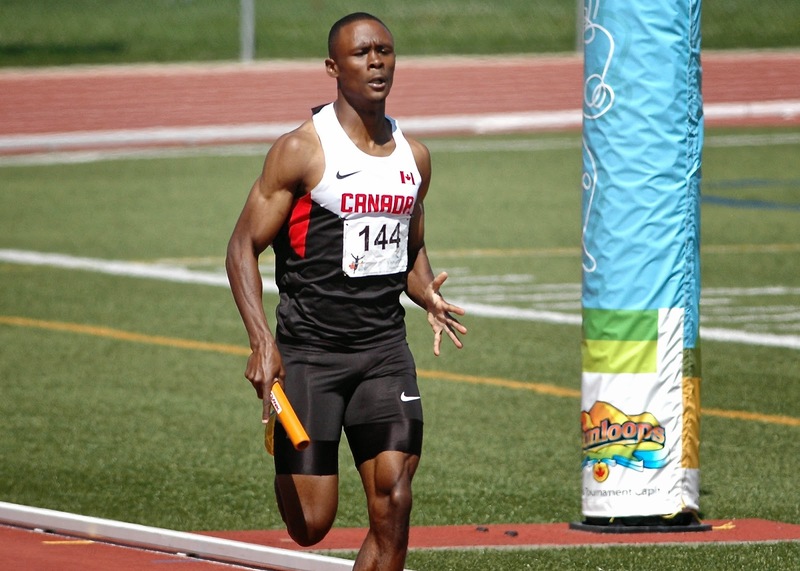 Both athletes will be looking towards running for Canada next year at the Pan Am Championships which Canada will host in Toronto, Ontario.